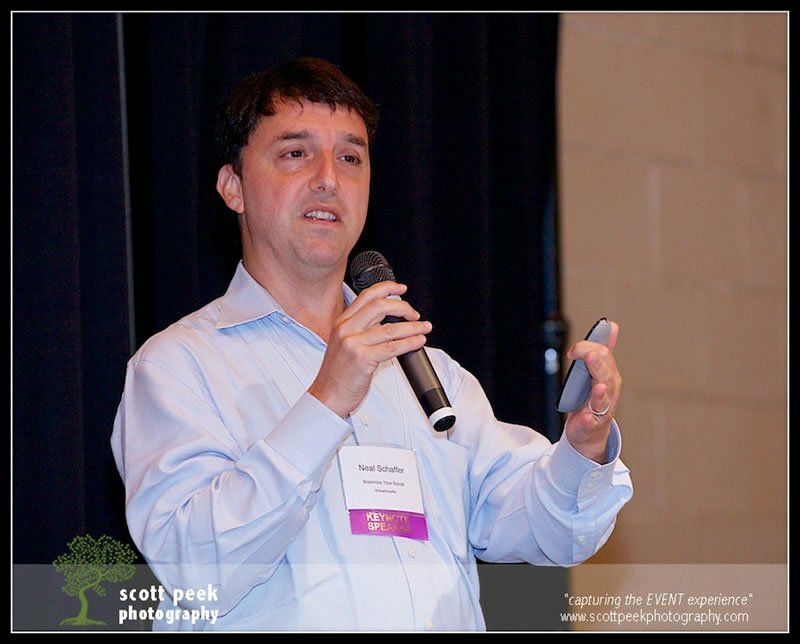 DFW Rocks Social Media announces Neal Schaffer is coming to Dallas! 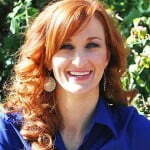 The 3rd annual DFW Rocks Social Media conference organizer Lissa Duty announces Neal Schaffer, California based social media consultant and presenter is coming to Dallas and presenting on Google+ for the 2014 Dallas-based social media conference. 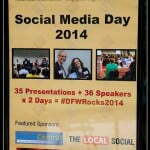 « DFW Rocks Social Media Conference – Name that Speaker!